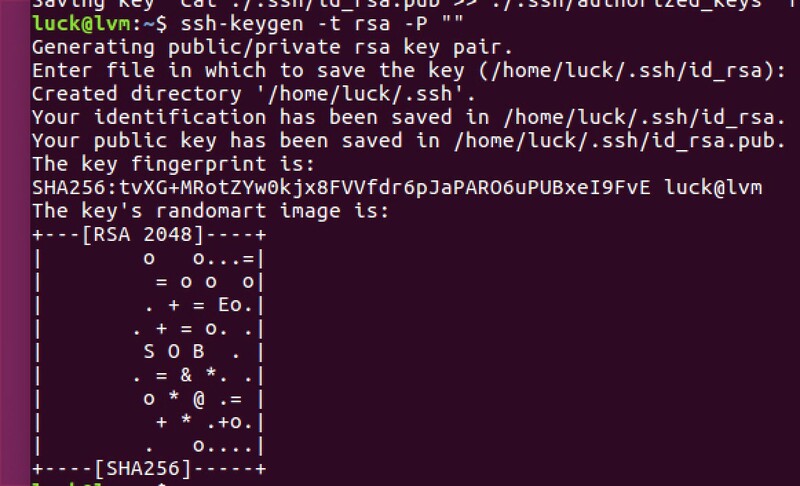 There are briefly 5 key steps to setup Spark 1.6.1 on an Ubuntu machine. Assumed that you have installed Ubuntu 16.04 already. Download 3 files: Apache Spark binary, Java JDK, and Sbt. If you have not installed Ubuntu 16.04, you can find instructions here. This is to update the repository and then install the openssh server program. The concept is simple: to generate a private and a public keys, then add the public key to the authorised list. You can read this for more information. These commands basically disable the IPv6. Use “tar xzvf” command to untar and unzip the downloaded files. This is recommended as it would make life easier when you to upgrade Spark in the future. 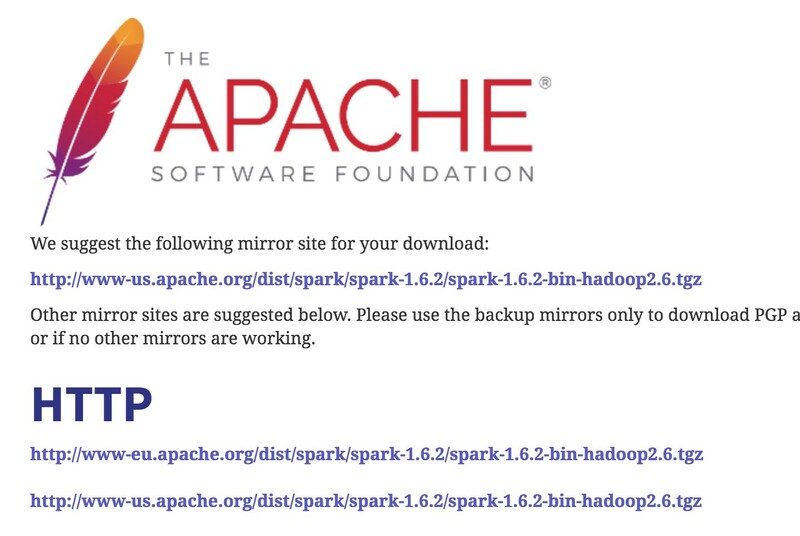 When you install new Spark version, just install the new version, re-configure these soft links (to the appropriate version number changed), and leave Spark’s and .bashrc configurations untouched. Basically, this is to modify PATH variable. Just one file at the moment, spark-en.sh file. Copy from the template file and add some texts. Non-interactive Spark execution can be run in a number of ways. 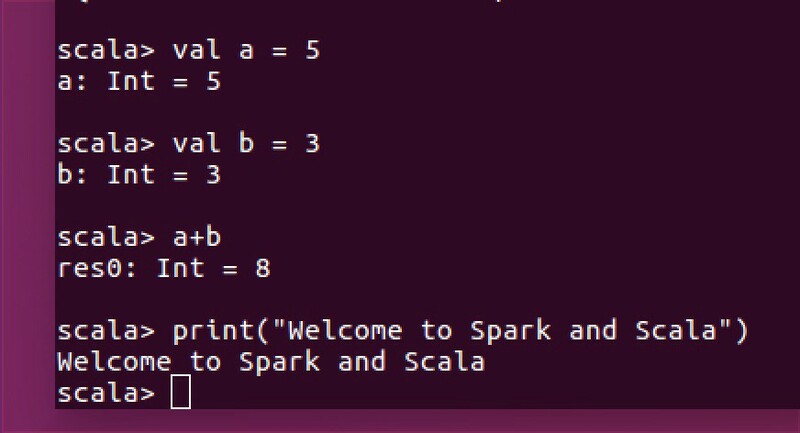 Here we try the run-example command to compute Pi value using Spark. You will see lots of output lines, look for the Pi value around the ending lines. Live a life, See the world.